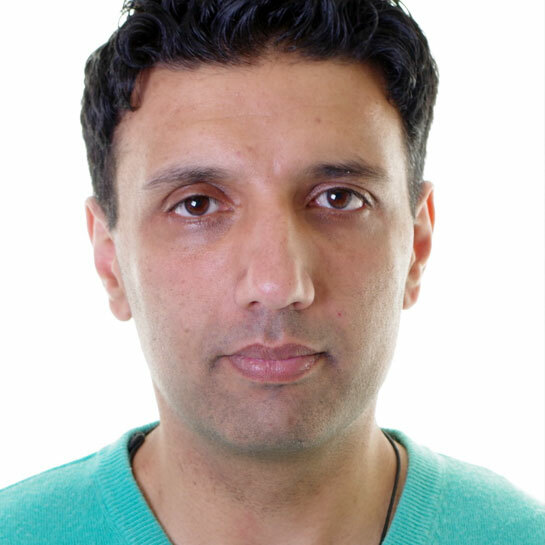 Faisal Shafi, the Managing Editor of DESIblitz, a multi-award winning British Asian web magazine, will lead this workshop helping you break down the barriers to journalism. Learn how to find a story, write a great article and pitch it the publications. Faisal started a career in public service broadcasting working for the BBC. After completing his MA in Media and Communication, he worked for Danish NGO Baltic Media Centre, where he successfully managed a successful TV project in Afghanistan. His focus is on work which increases awareness of global issues in post-conflict, emerging and democratic societies.